The plastic enclosures that are manufactured by Hawa, are made of either PC or ABS, and are integrated with rapid release 1/4 turn catches, and strip terminals as a standard. There are models available that have a clear cover. Hawa also offers services to its customer for modifying the enclosures to make them acceptable for use in a wide variety of applications such as drilling, milling, punching, threading and imprinting. They also have a rubber-thread neoprene sponge which is resistant to petrol and oils, and complies with the DIN EN 60529, and Nema 4 standard together with a protection class of IP 657. 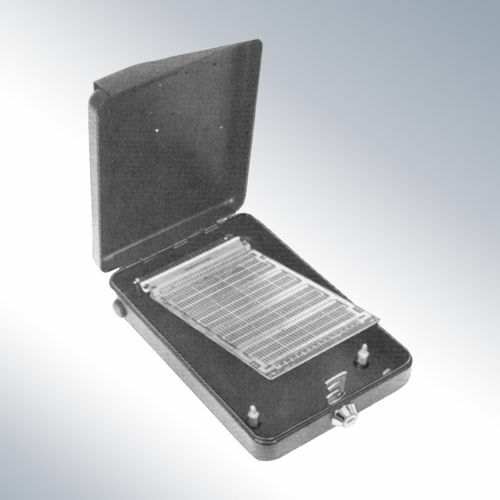 The plastic enclosures feature a rubber sealing which has a temperature resistance that ranges from -40 °C up to + 80 °C.